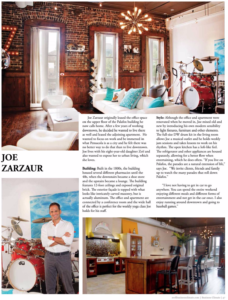 October was an exciting month at Pensacola Car Accident Lawyer, Joe Zarzaur’s Law firm, Zarzaur Law, P.A. 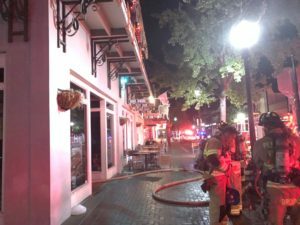 – Along with the resurrection of Gallery Night, Zarzaur Law sponsored several local races, participated in Downtown Pensacola’s annual Trick or Treat event and even had to deal with the aftermath of a fire! At Zarzaur Law, a Pensacola Auto Accident Attorney, October’s Downtown Pensacola Gallery Night Kicked off early. “Legal Graffiti” is an event hosted at the Zarzaur Law offices during each and every Gallery Night in downtown Pensacola. The event raised money for two non-profits this time around, FavorHouse and The American Cancer Society, Pensacola. 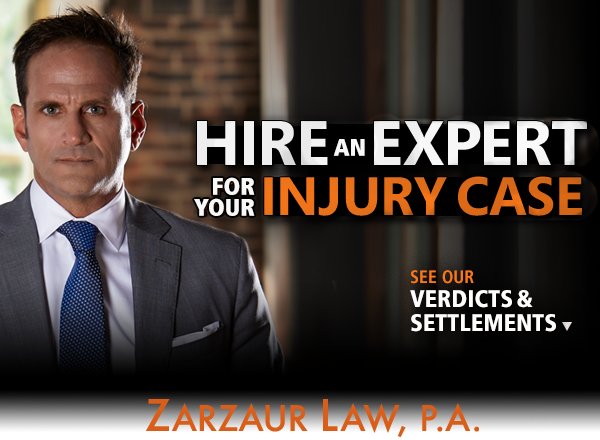 Pensacola Car Accident Law Firm, Zarzaur Law, P.A. Sponsored two Run Pensacola events in October – the Bridge to Bridge 5k and the Pensacola Perfect 10. Don’t forget to sign up for the end of the year runs: The Pensacola Turkey Trot, the Ho Ho Hustle & The Holiday Half, all put on by Run Pensacola! “The Subway below us had a fire last night. We are all ok, and our home on the corner of Palafox and Romana will be ok too, lots of smoke. From all of us at Zarzaur Law P.A. ; thank you City of Pensacola first responders! Our Pensacola Fire Department and our Pensacola Police Department response last night was amazing. Afterward, Pensacola auto accident attorney, Joe Zarzaur brought over a catered lunch to the Pensacola Fire Department to thank them for everything they’ve done! Thanks again to Pensacola Fire Department nd Pensacola Police Department from Zarzaur Law, P.A! The Zarzaur Law, P.A. team working together at the Pensacola Downtown Improvement Board’s Annual Trick or Treat event! One of Pensacola’s most anticipated events of the year, the family-friendly returned to Palafox Street for another fun night. 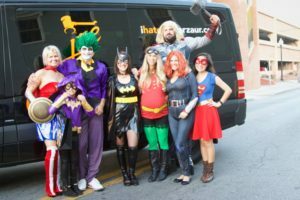 More than 50 businesses along Palafox, marked with a trick-or-treat poster displayed in their window, were ready to fill bags with candy and other Halloween goodies – Including Zarzaur Law! For the second year in a row, the Superhero block was the talk of the town, giving out handfuls of candy and safety reflectors for Halloween Night.